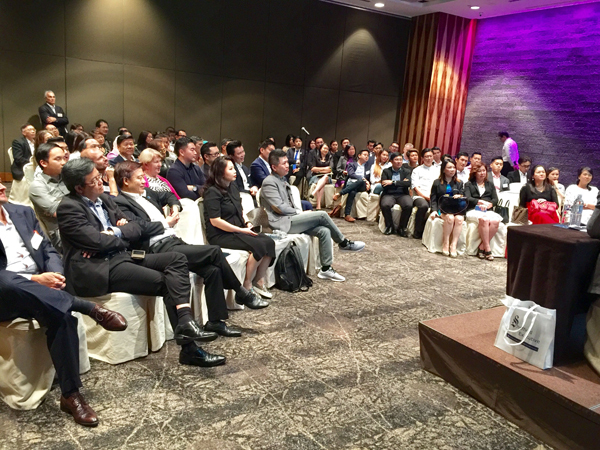 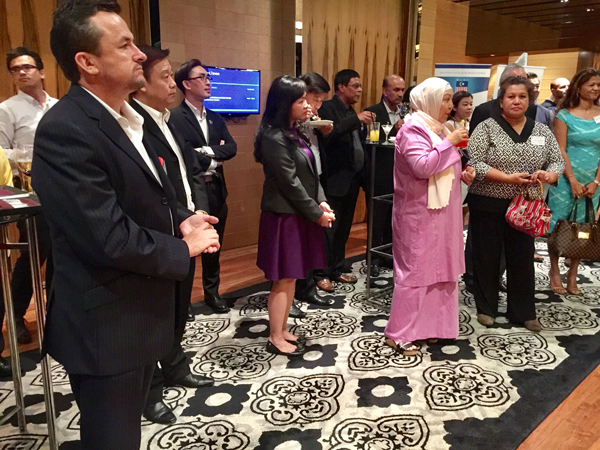 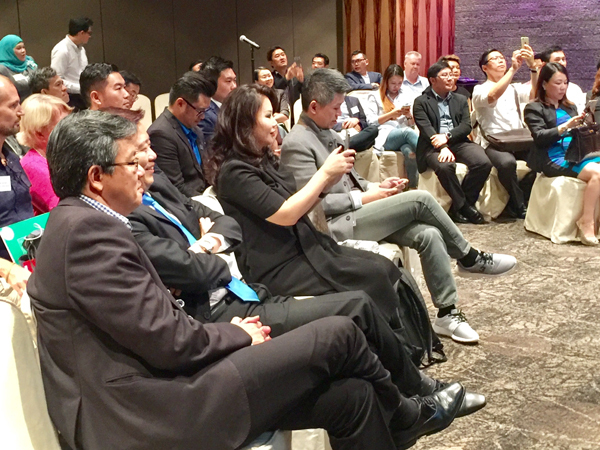 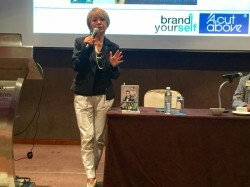 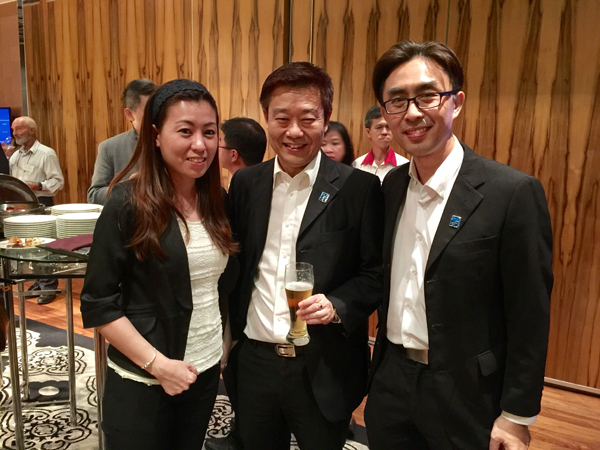 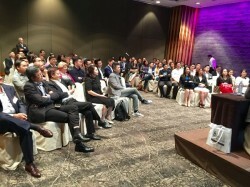 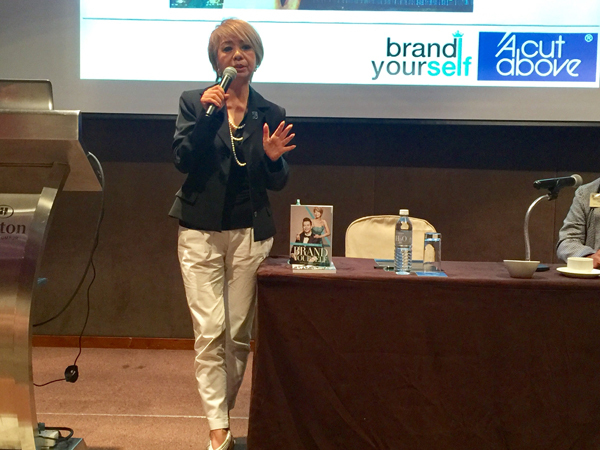 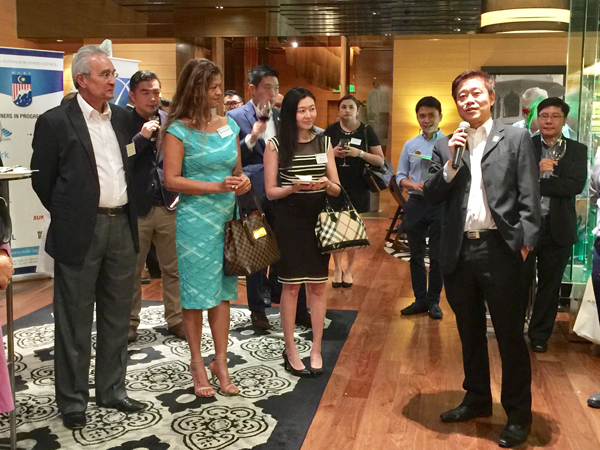 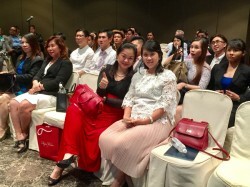 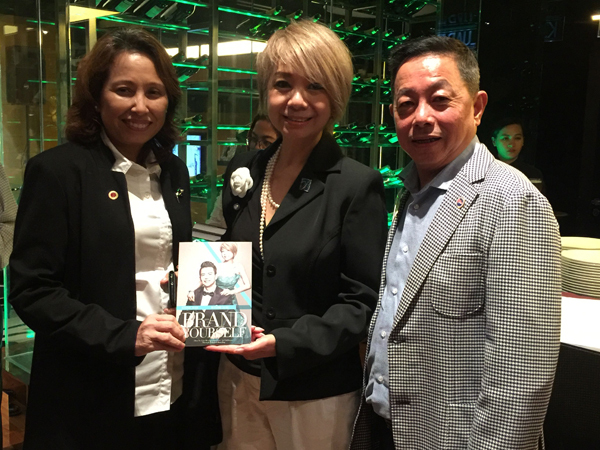 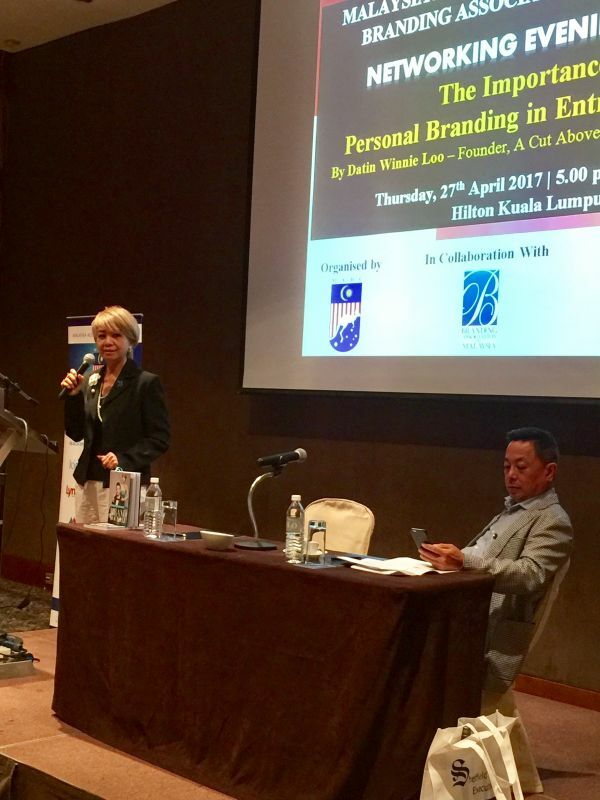 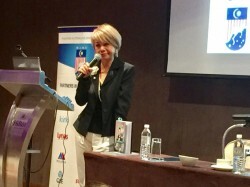 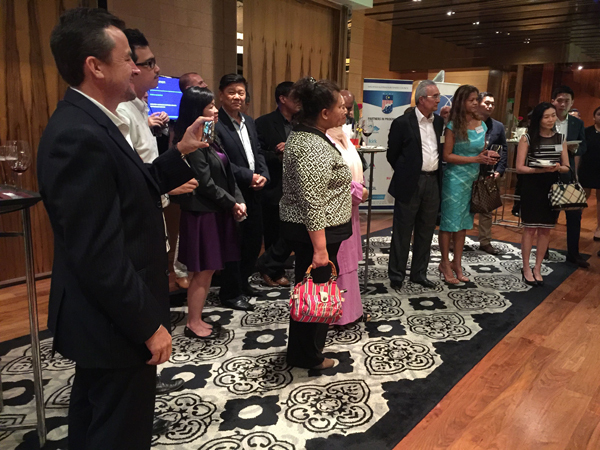 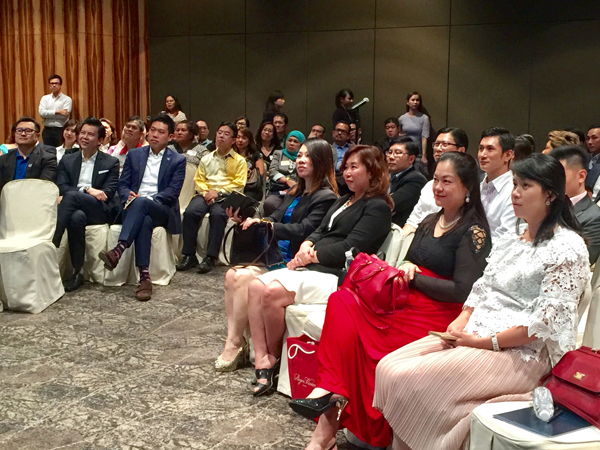 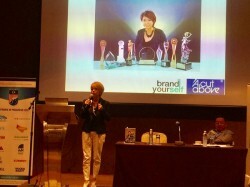 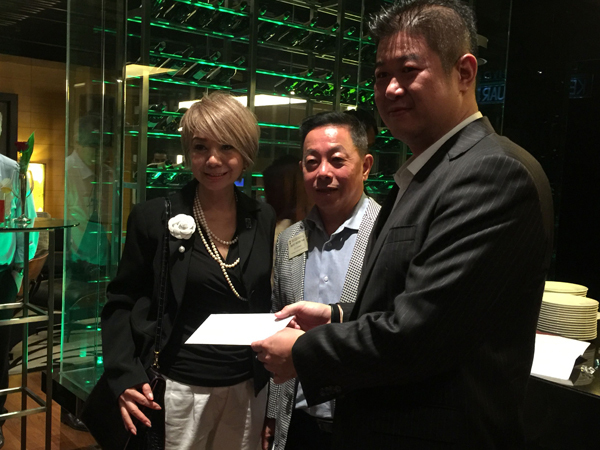 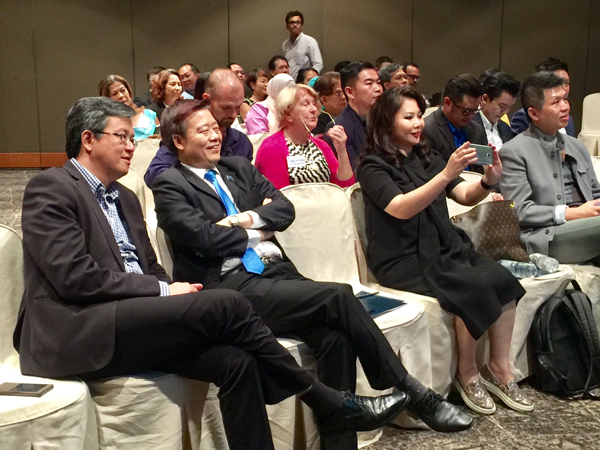 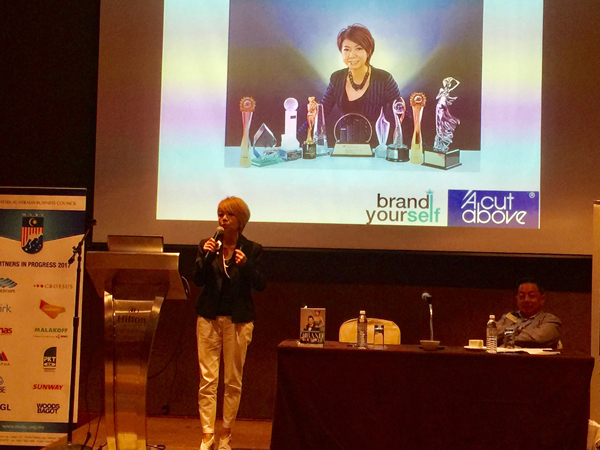 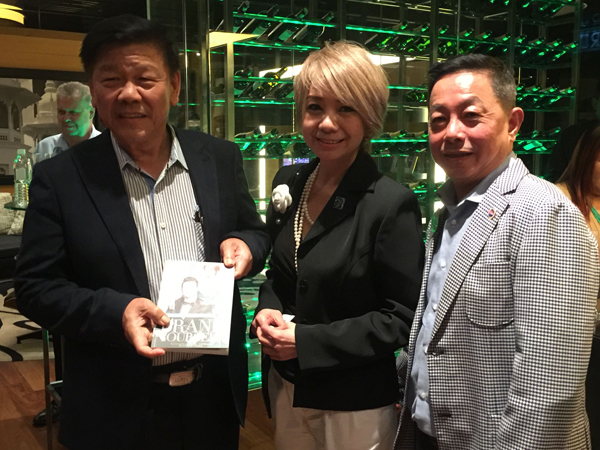 Jointly organized a NETWORKING EVENING & TALK at Hilton Kuala Lumpur on Thursday, 27 April 2017 from 5.30 p.m. - 8.30 p.m. Great and insightful sharing session by our Deputy President, Datin Winnie Loo who is also the Founder of A Cut Above Group of Salons Malaysia on "The Importance of Personal Branding in Entrepreneurship". 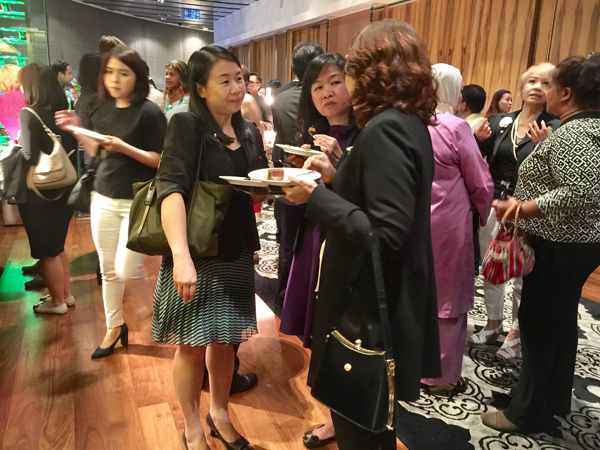 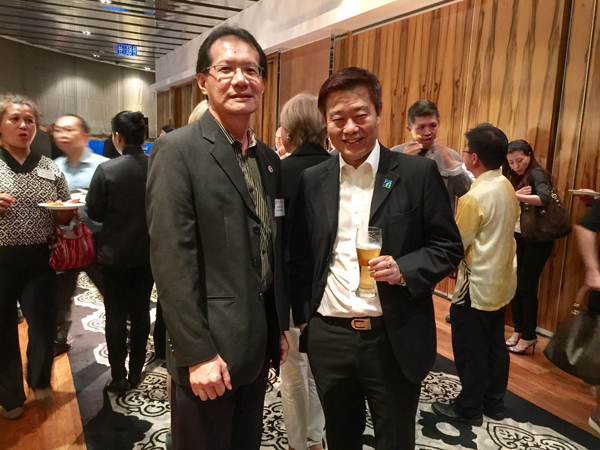 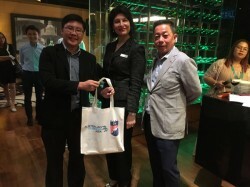 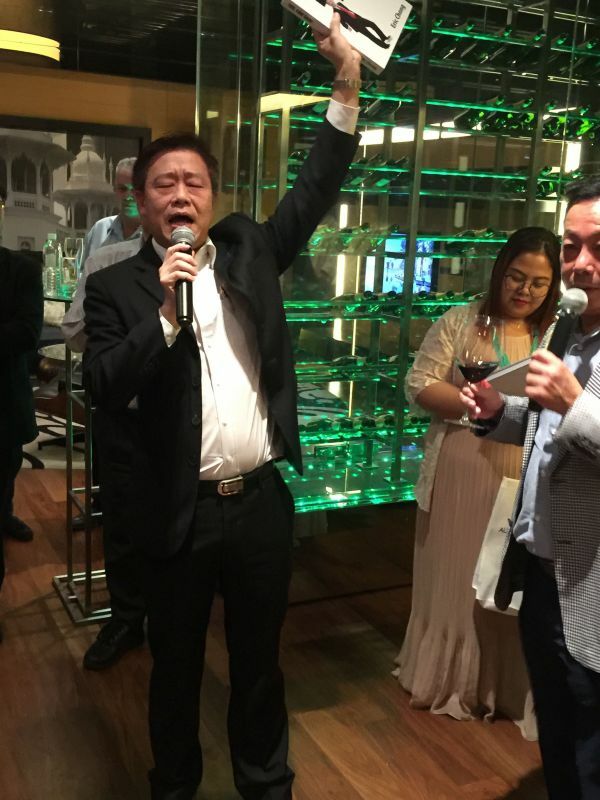 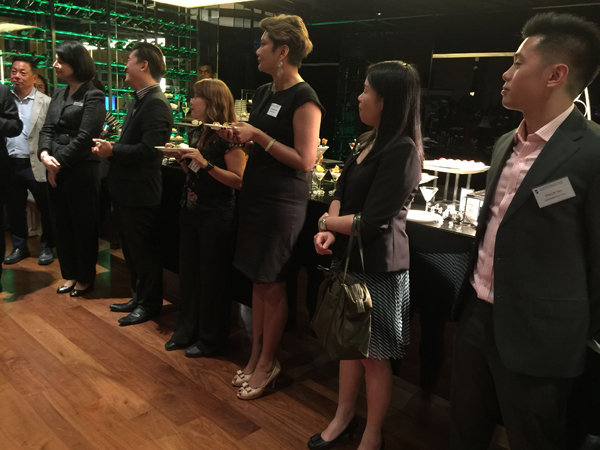 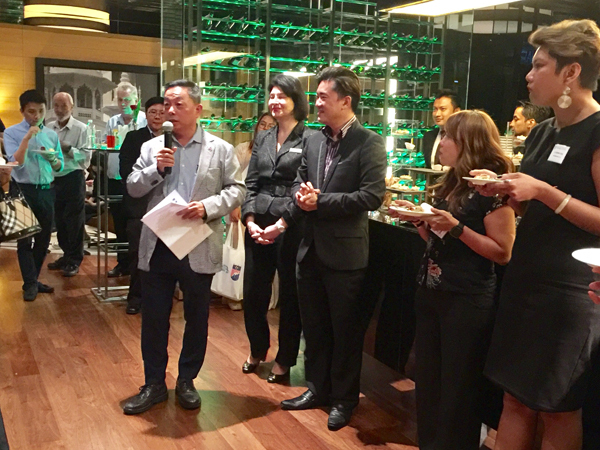 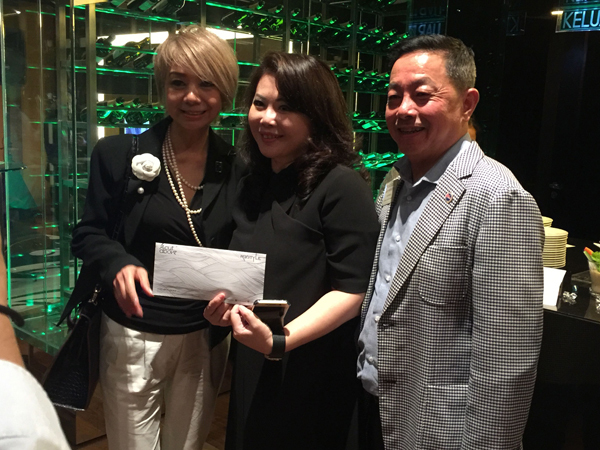 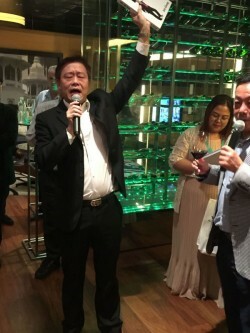 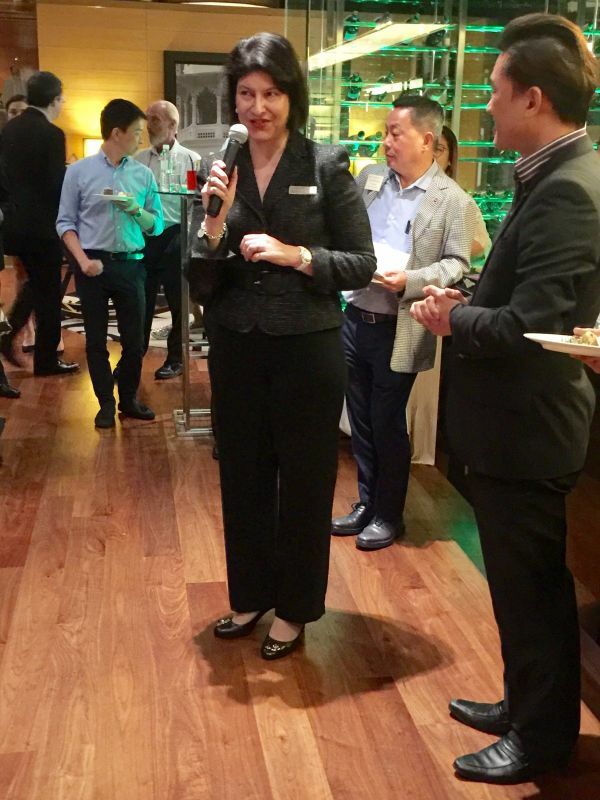 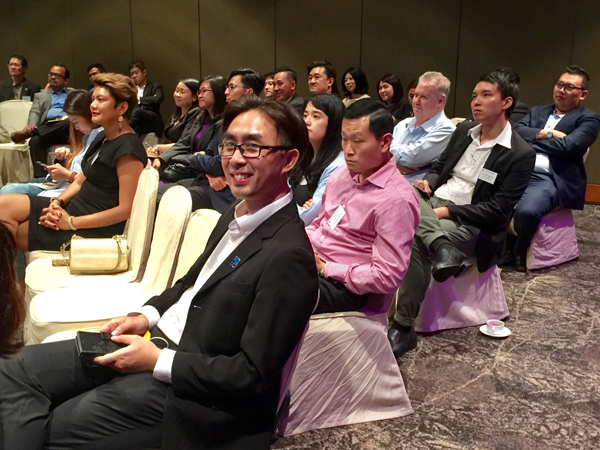 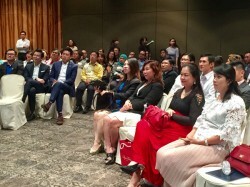 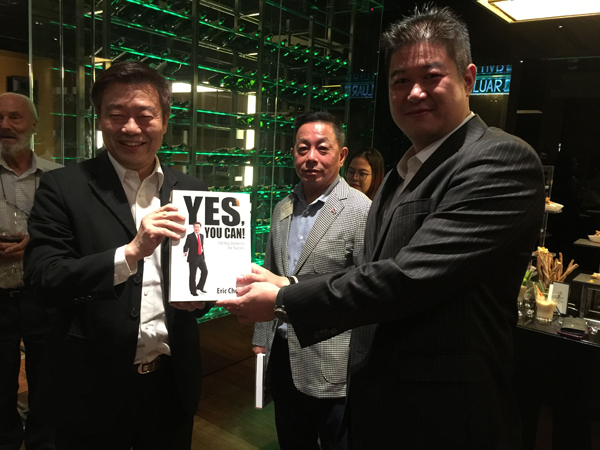 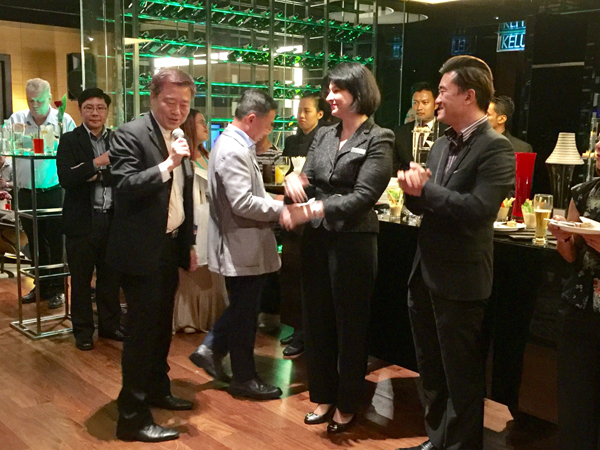 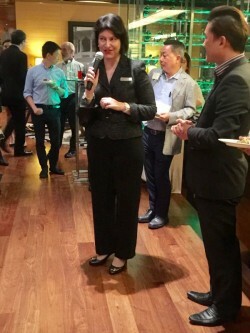 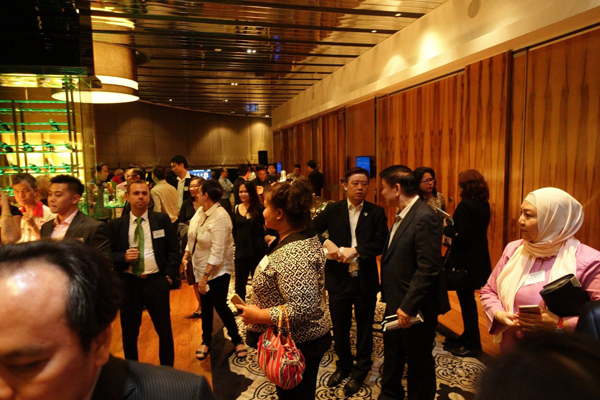 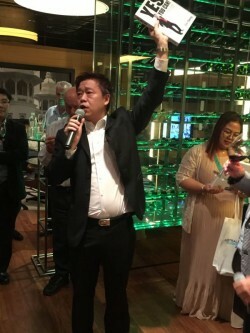 The collaboration between MABC and Branding Association has given another opportunity for our members to meet up with amazing Australian entrepreneurs who have set up their businesses in Malaysia. It was indeed an amazing evening of networking and making new friends!